If the age-old adage of “you are what you eat” is anything to go by, your skin is a reflection of your diet, and you’ll have to do more than spending hundreds on fancy skin treatments. The rise of superfoods over the past decade has reinvented the way people think about food and their complexion. Those constantly noshing on foods that are processed with high sugar content often find their skins devoid of glow, while a diet lacking in fibre usually causes inflammations that are often reflected on the face. Dozens of supplements and special diets have since spawned with the promise of glowing skin from the inside out, but sticking to how nature intended for us to eat has always been the most promising way of attaining that youthful sheen. To get you started, here are five superfoods for better skin. 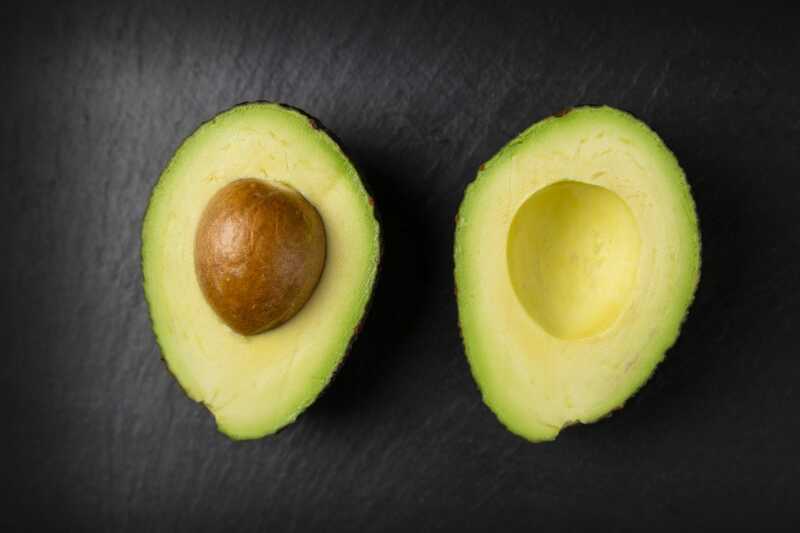 More than a pretty face for those brunch check-ins on Instagram, avocados are antioxidant-rich superfoods that also contain enough vitamins and fatty acids to keep your skin young from within. As a great source of vitamin C and E, the fruit (technically, berry) provides protection from free radical oxidation at a cellular level, and contributes to the creation of collagen and elastin, both of which keeps skin firm. Then there are carotenoids, which reduces inflammation and improves tone, as well as oleic acid, an omega-9 fatty acid that’s a basic building block of a healthy complexion. This is one for the beach bunnies. 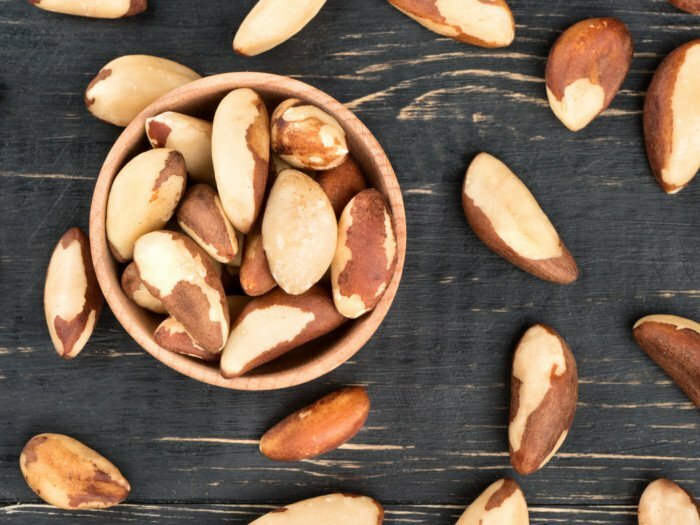 While slapping on sunscreen is one way to prevent harmful UV rays from entering your skin, brazil nuts work from within to protect against sun damage, age spots and reportedly, skin cancer too. Its high amount of selenium is a powerful antioxidant that works with vitamins C and E to support the immune system too. Brazil nuts are also an exceptional emollient that prevents dryness while soothing skin conditions such as eczema. 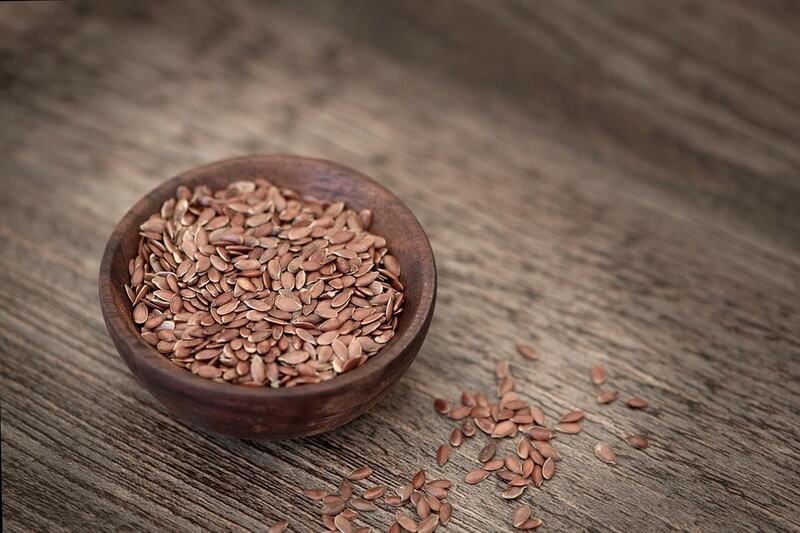 As one of the most ancient crops prized for their nutritional properties, flaxseeds have been attributed to glowing skin thanks to its rich omega-3 content, which curb inflammation besides keeping skin hydrated and moisturised from within (read: less wrinkles!). Over time, flax seeds are also known to play a part in regulating the skin’s production of sebum, which lowers the occurrence of acne. 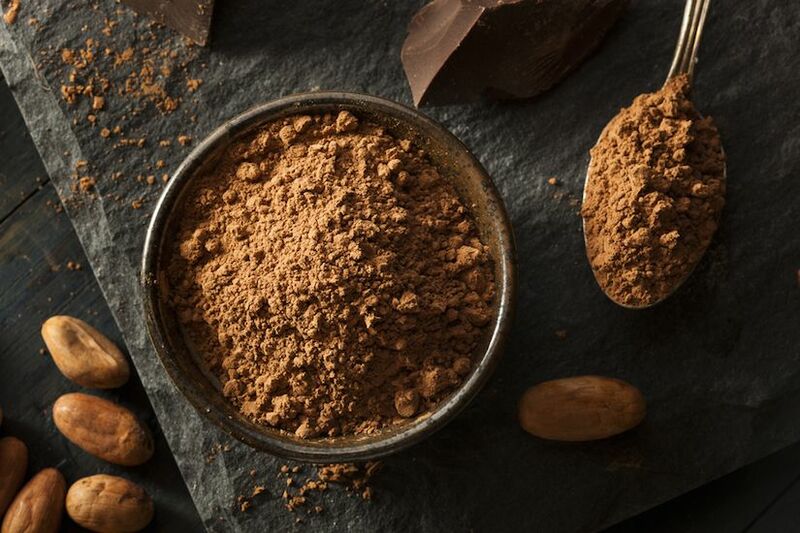 As if you needed another reason to indulge in a well-deserved slab of artisanal chocolate, cacao goes beyond making your dream dessert to being a skincare powerhouse. The superfood is notoriously efficient at restoring the skin’s lipidic layer and preserving its moisture balance, which might be useful if you’re frequently flying. 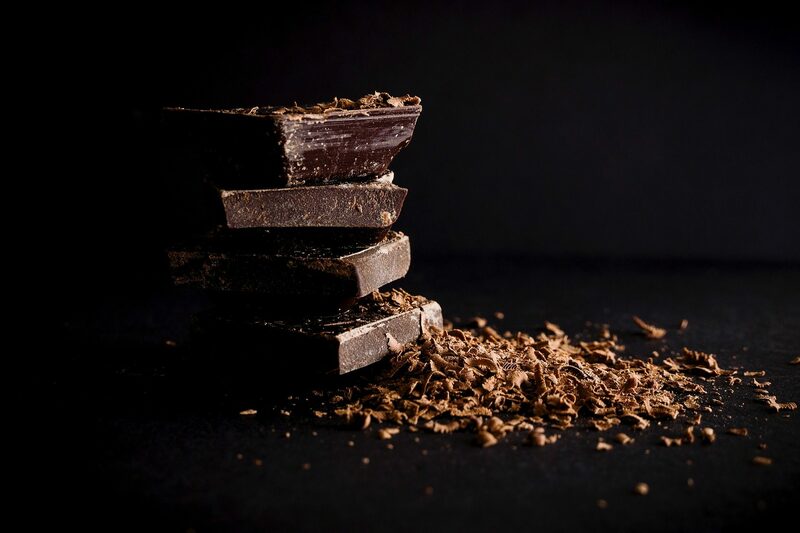 Polyphenol antioxidants also guard against environmental wear and tear, and vitamin C, copper and omega-6 work together to keep the skin firm and plump. 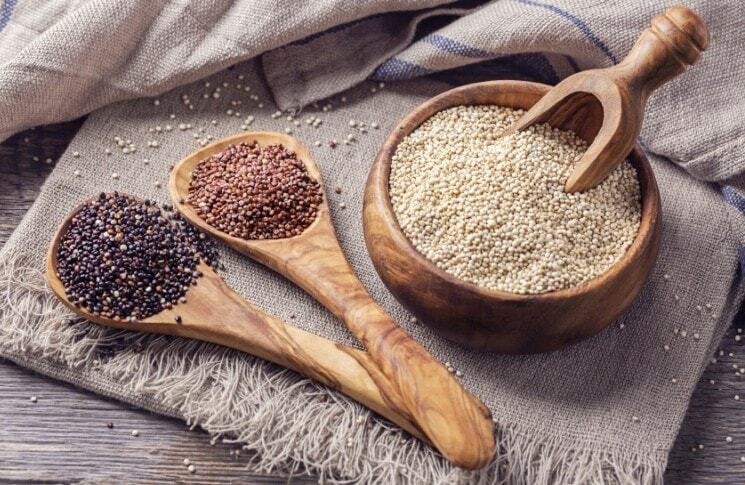 Whole grains like quinoa are far superior alternatives to white rice for plenty of reasons besides providing more fibre. The ancient grain consists of high levels of riboflavin that generates skin elasticity and the production of connective tissue, keeping your skin taut and wrinkle-free over the long run. Its zinc content also works on sloughing dead cells naturally for that elusive youthful glow.